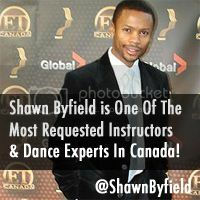 Wake up Friends… Because Toronto’s Byfield Dance Experience owner Shawn Byfield will be LIVE on-air! TUNE IN to Turnout Radio, CIUT 89.5 FM at 9am EST Wednesday April 20th. 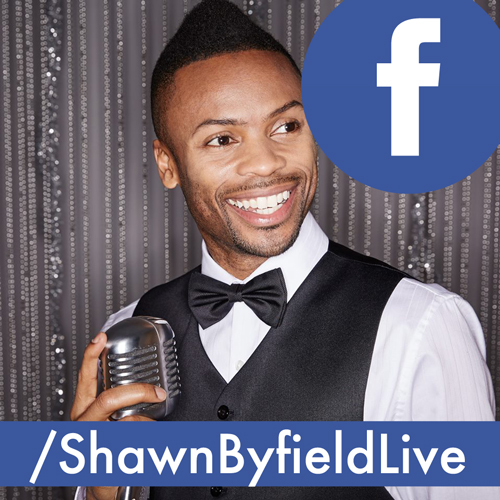 You don’t wanna miss this fun radio interview and dance performance… you gotta hear it to believe it.